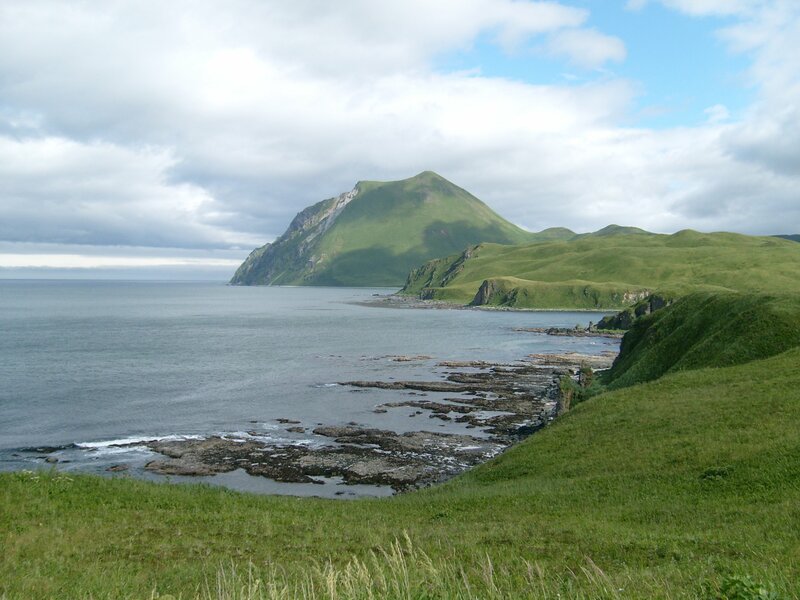 Projects – Boreal Controls, Inc.
BCI has completed numerous electrical engineering and control system projects since the company’s founding in 1995. 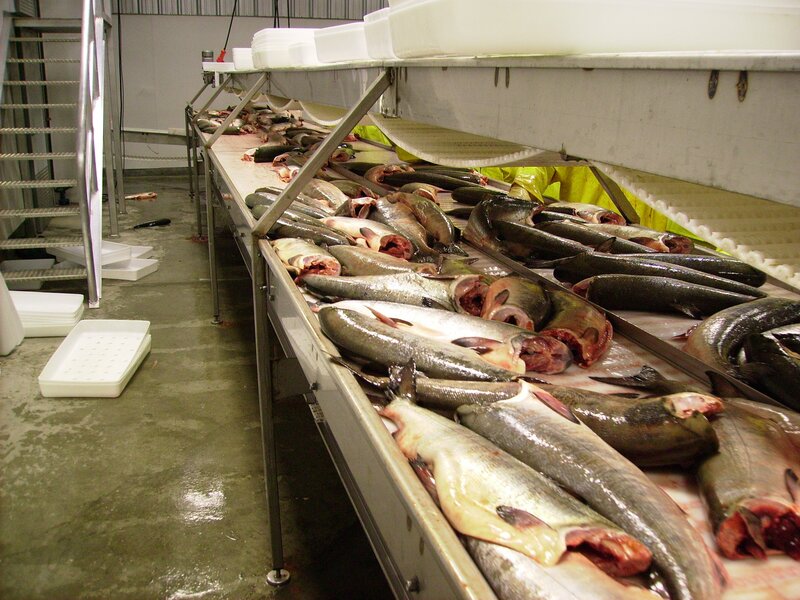 These projects have included control systems and SCADA projects for water and wastewater facilities, mining, breweries, seafood processing, and other industries. 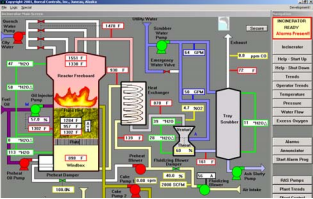 Juneau’s sludge incinerator recently got an updated control and monitoring system from Boreal Controls Inc. The company designed and programmed the system to replace an obsolete operator interface at the Juneau-Douglas sludge incinerator, located just south of downtown. In order to provide flexibility and to avoid long-term obsolescence, the new SCADA system is based on off-the-shelf software running on standard PCs. 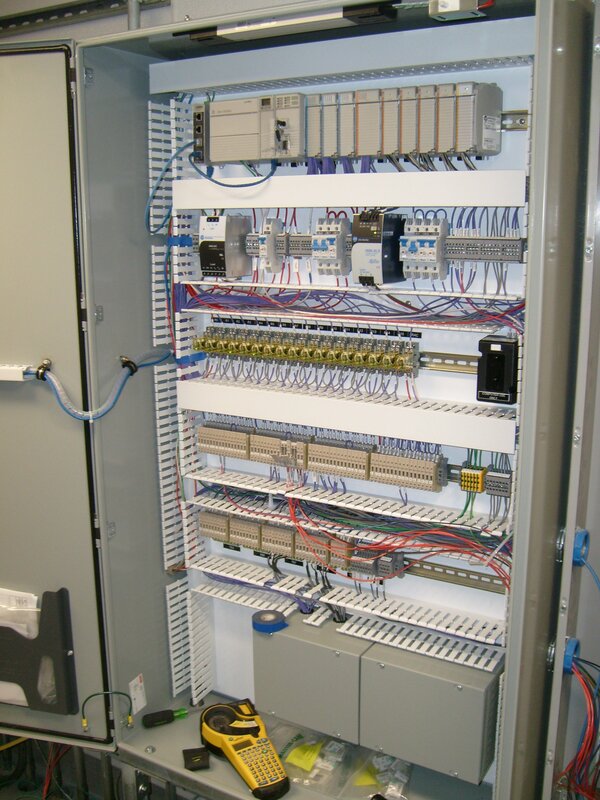 The system consists of Wonderware for the SCADA software, two Allen-Bradley PLC 5s and two SLC 5/04 PLCs. Communications are through a DH+ network. The new system allows plant operators to control sludge feed rates, oil injection and airflow and to log data and alarms for the incinerator. 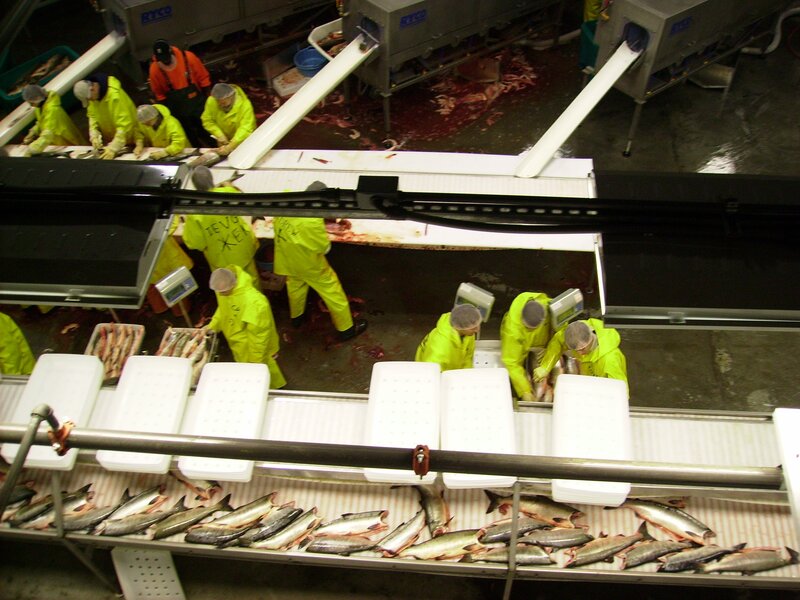 It is also capable of producing reports from logged data. Since the initial installation several wastewater plant control modifications have been added. Return Activated Sludge pump speeds are now controlled based on plant flow. The digester level is now monitored and logged and waste sludge pumping times are controlled by the PLC and can be easily set using the SCADA system. 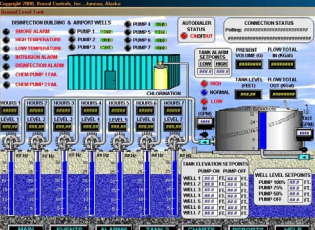 A small town in Eastern Oregon now has a high-tech control system for its water supply. 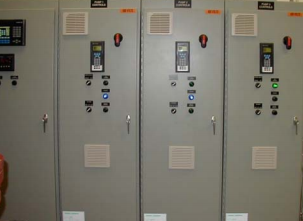 Boreal Controls Inc. recently supplied a SCADA monitoring system for five sites in Vale, Ore., including new and existing pump stations and treatment plants as part of a water system expansion. The community, west of Boise, Idaho, now has Opto 22 controllers and Microwave Data System radios to pass information from relatively remote pump sites to the master controller at the public works building. With the addition, the remote sites can communicate wirelessly thus saving on recurring telephone charges. At the heart of the system is a graphical operator interface running on a PC. BCI wrote the control program, tailoring it to the city’s needs to track pump speeds, levels and water flow. “That gives them pictures of the whole system and logs flow data so they can get trending screens with graphs,” said BCI engineer Tory Oien. A useful feature of the new system is the ability to print out reports of pump hours and total flow for days or months. It also can be monitored and controlled through a dial up modem from a laptop, so that system operators can access the controls, literally, from anywhere in the world. 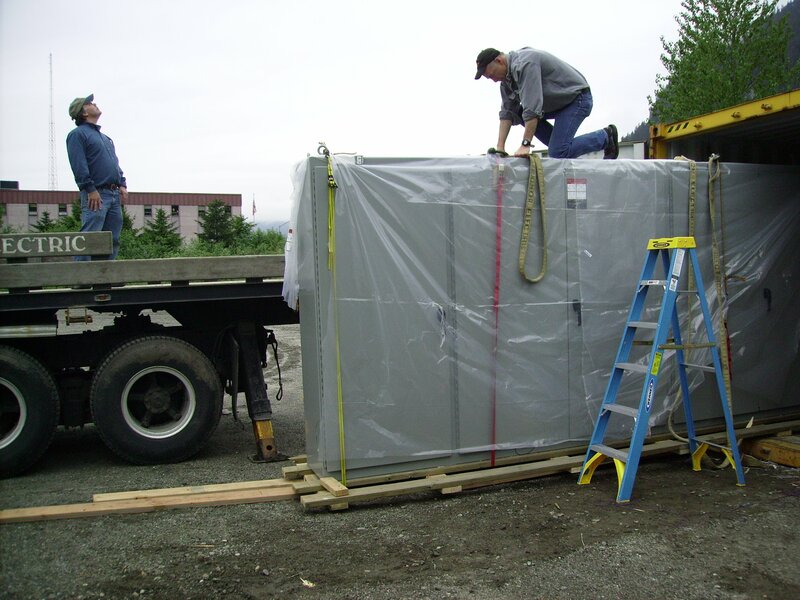 A new water booster pump station for the University of Alaska Southeast is on line with Boreal Controls Inc. providing the pumps and controls for the project. 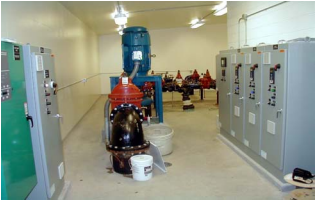 The booster station services both the main campus at Auke Lake and nearby student housing with three 15-hp centrifugal pumps and a 200-hp high-flow pump. BCI President Greg Smith said the company built five control panels and wrote the customized software for the booster station. 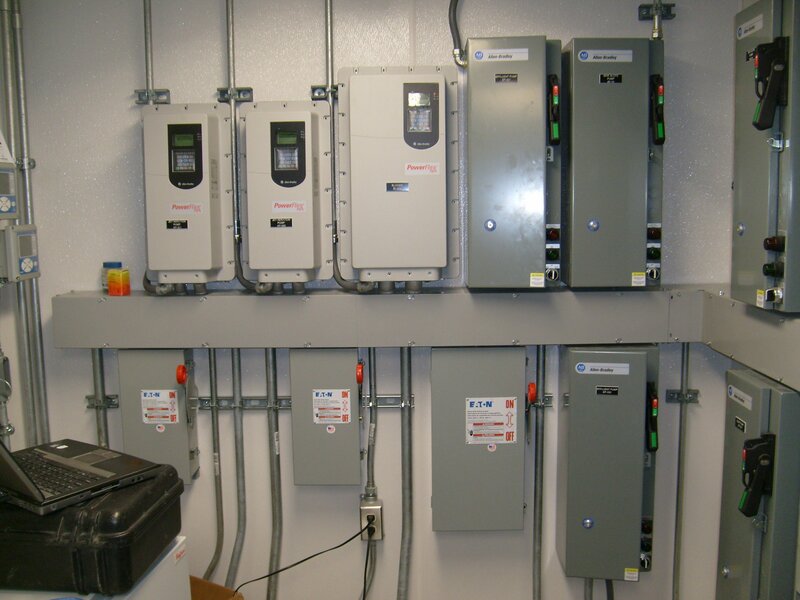 The 15hp pumps are controlled by Allen- Bradley Powerflex 700 VFDs and the 200hp pump is controlled by a Benshaw Solid State Reduced Voltage Starter. The whole system is controlled by an A-B SLC 5/03 with a Panelview 600 color operator interface. The system was designed by the Juneau civil engineering firm Carson Dorn Inc. “The pumps are staged on in a lead-lag sequence to maintain a PID-controlled output pressure,” Smith said. 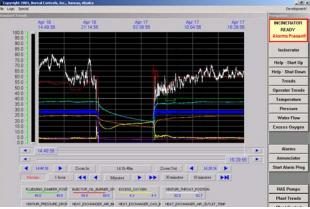 The station pressure is maintained within one or two psi of the setpoint. The PLC communicates with a Siemens building automation system, allowing university maintenance and operations staff to monitor pressure, flow and alarms from their campus office.